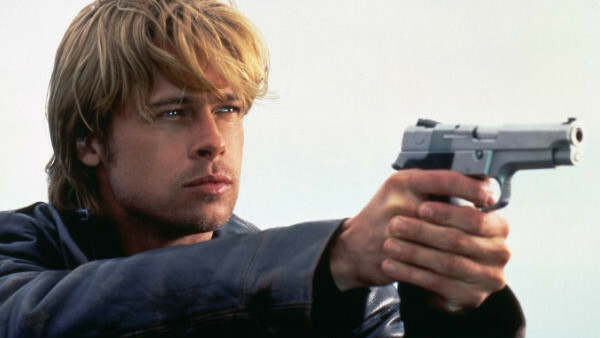 It was an open secret that Brad Pitt hated working on The Devil’s Own, a 1997 thriller where he played an IRA man with a not terribly convincing Irish accent. The movie was something of a pet project for Pitt for years, but when it finally got made it got rewritten into oblivion and Pitt tried to back out. The studio apparently threatened to sue for quite a bit of money if he tried, so he slogged on with filming, despite finding the new script to be "dogs**t." Constant rewrites didn’t improve his mood onset, and it’s said he didn’t exactly gel with co-star Harrison Ford either. He later said of the experience in Newsweek – just before the film came out – that it was “the most irresponsible bit of filmmaking – if you can even call it that – that I’ve ever seen.” Hardly a glowing endorsement, but the film went on to be a modest hit. Ford didn’t seem all that excited about it either, but then again, when does he?